Betram L. Baker was the first black person elected to public office in Brooklyn. In 1948, Baker was tapped to represent Bedford Stuyvesant in the New York State Legislature. Baker broke racial stereotypes surrounding the Democratic Party at the time, pushed for equality in housing, and even widened opportunities for black athletes to play professional tennis. 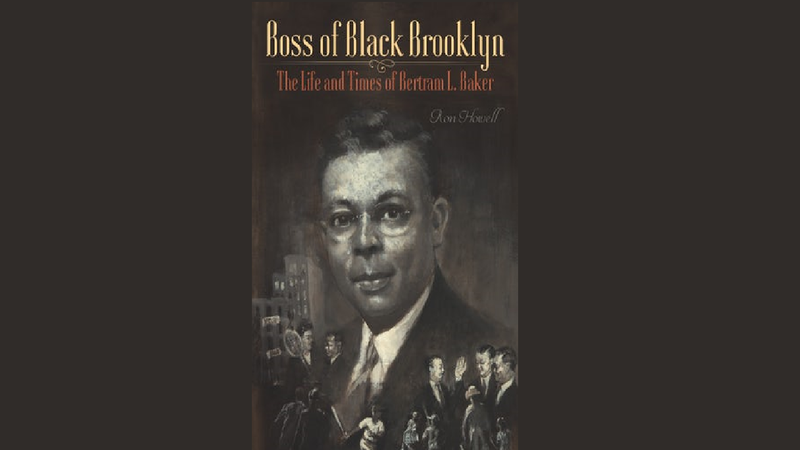 Baker's grandson, Ron Howell, a journalist and professor at Brooklyn College, tells his grandfather's story in the biography Boss of Black Brooklyn, The Life and Times of Betram L. Baker. Cityscape producer Caroline Rotante talks with Howell in this week's episode.